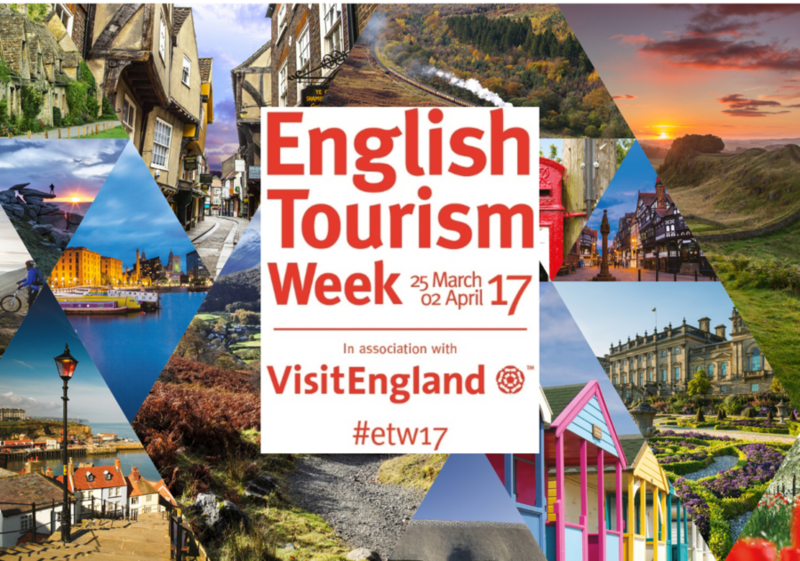 The annual English Tourism Week 2017 takes place between 25 March and 2 April, and is a celebration of our English tourism industry. His Royal Highness The Prince of Wales agreed to be Patron of English Tourism Week back in 2013, so as Prince Charles got married in Windsor, our town has multiple links to the week! Did you know that tourism is the third largest employer in the UK? The sector supports 2.6 million jobs and in addition to being a major employer of school leavers and young people, it is also an incubator for entrepreneurs. The English tourism sector touches everyone – not just the visitors, but also the businesses and their employees involved in making them welcome and the residents too. And what’s more, it is a sector which is active across the country as we have many amazing tourist attractions throughout England. What is known as the ‘visitor economy’ is worth £106bn a year to our country and supports thousands of businesses – including The Boatman! As well as the obvious ones such as retailing, museums, galleries, theatres, accommodation and hospitality, it also has a significant impact on other industries such as farming, transport and sport! Tourism is not just about international visitors. Every day Windsor attracts thousands of visitors who come to see our major attractions such as Windsor Castle, The Changing of the Guard, Windsor Great Park, Eton College, Windsor Racecourse and Legoland. But they also come to enjoy a day out, have lunch at a riverside pub to soak up the views, take a boat or Windsor Duck ride, shop in the town, go to the theatre and eat out in one of our many fabulous Windsor restaurants, cafes and pubs. Take a look at a list of some of the most popular Windsor attractions and activities for both visitors and locals. Windsor also hosts a lot of events throughout the year which attract people from outside the town such as sporting events like the Windsor Half Marathon and Windsor Triathlon, the Windsor Horse Show, Windsor Dog Show and DogFest. The #BigTweetend has now become an institution and marks the end of English Tourism Week 2017. #BigTweetend happens on the last weekend of the Week (1-2 April 2017) and so if you have any fabulous images of Windsor please post them on Twitter, Instagram and Facebook using the tag #ETW17. Get your friends and family to share your posts and let’s get Windsor trending!